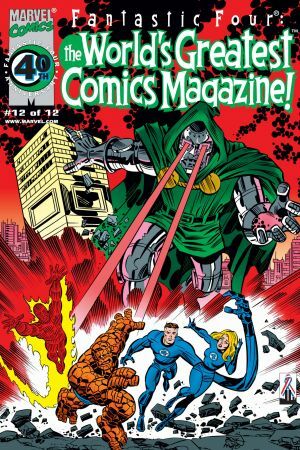 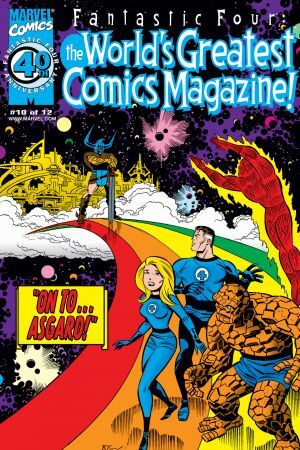 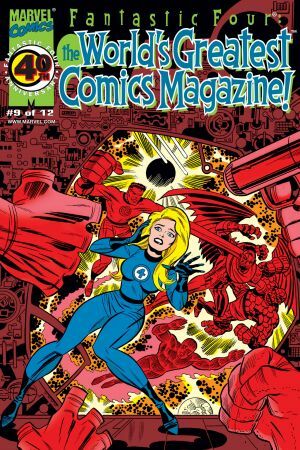 Stan "The Man" Lee scripts the fantabulous FANTASTIC FOUR from the days of yore in his own often imitated, but never duplicated fashion! 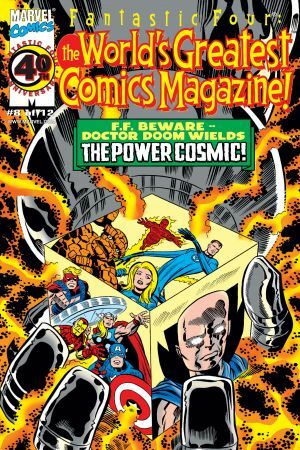 Everyone from the Fearless Front Facers to the Quite 'Nuff Sayers will be here, so don't be square and miss out on the conclusion of our 12-issue retro run! 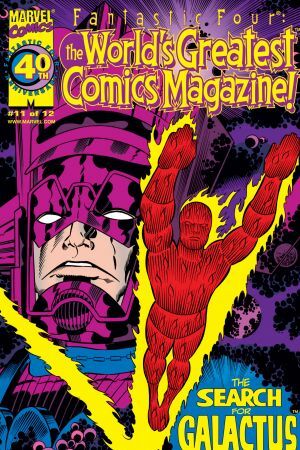 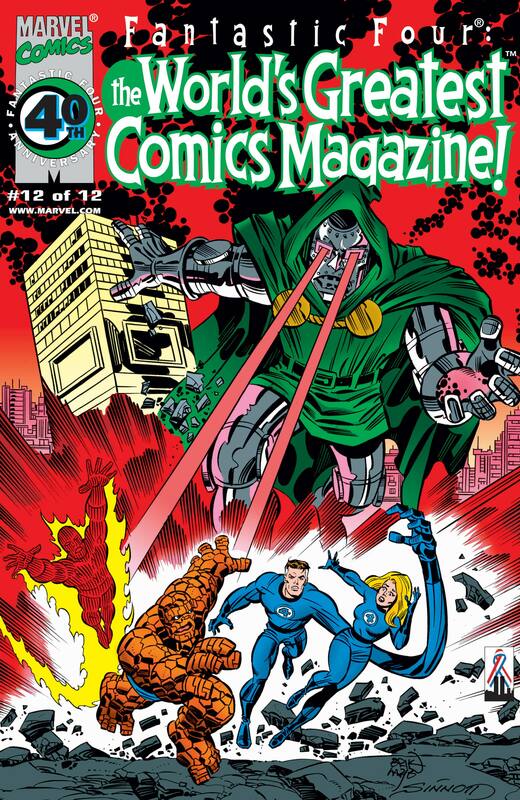 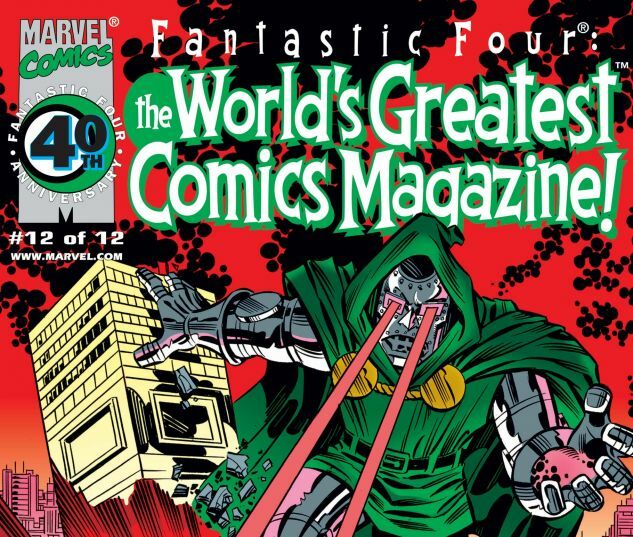 It's Dr. Doom vs. Galactus and the FF vs. Dr. Doom, with the fate of the world, nay, the universe, in the balance!